Southernaires Jazz Solo Night Tonight! December 12, 2016 southsalemchoirLeave a Comment on Southernaires Jazz Solo Night Tonight! 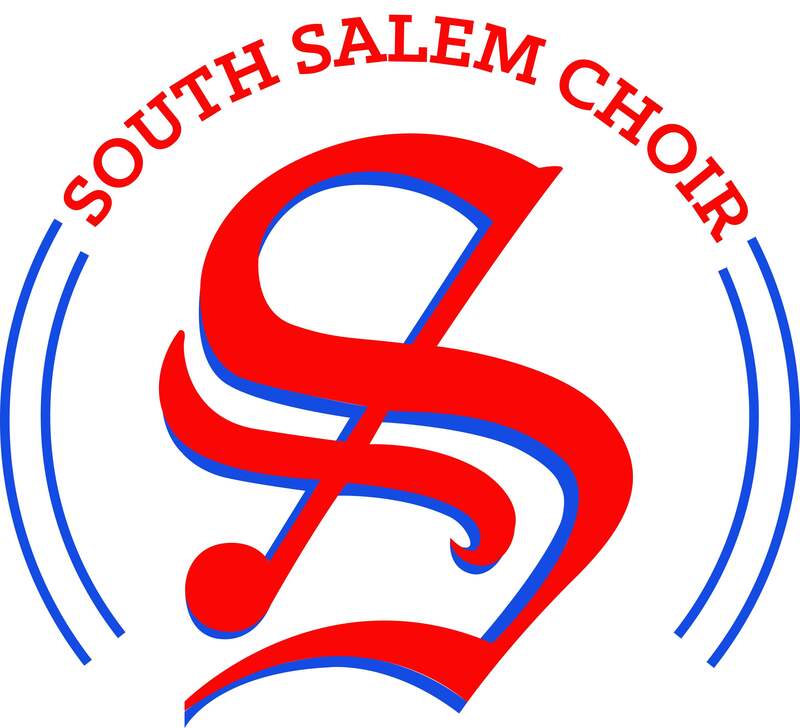 Our Jazz Choir, Southernaires puts on their annual Jazz Solo Night this evening at 7:00PM at the IKE Box Café (299 Cottage St NE, Salem, OR 97301). Each member will present a solo with our combo and a tune together. Be sure to arrive early to claim a good seat, enter in the winter choir raffle item, and get a coffee! See you there! Previous South Choirs at the OR Capitol Tomorrow – hopefully!